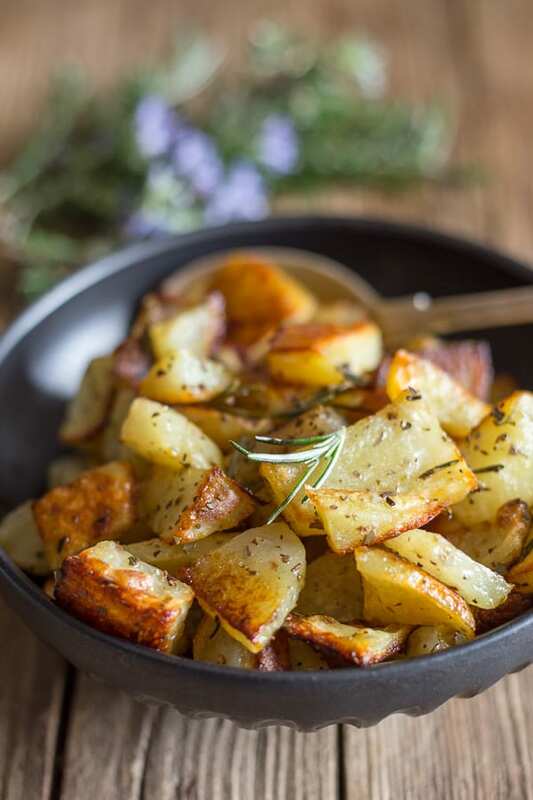 Rosemary Roasted Potatoes are a delicious and easy potato recipe. A few simple ingredients make these roasted the potatoes the best side dish you will taste. The perfect accompaniment for any main course. 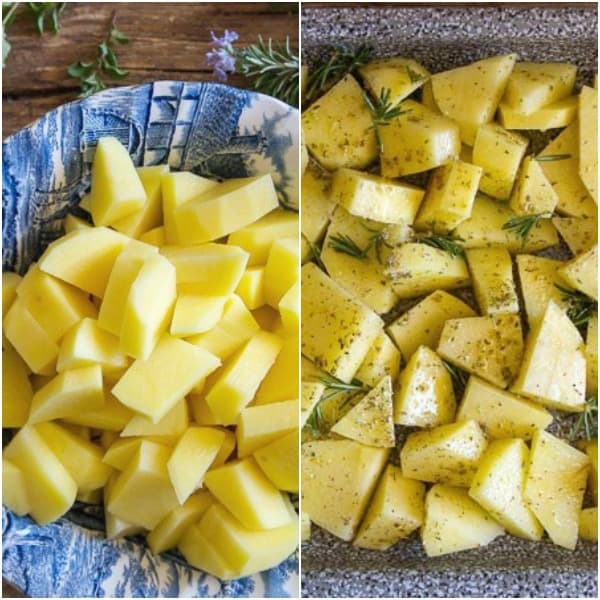 Rosemary Roasted Potatoes are always on our table during the holiday season, Christmas, Thanksgiving or Easter or just about anytime we want one of the best baked Potato recipes. I have always been the type of person who loves carbs. Pasta, rice, bread or potatoes, anyway, anywhere. 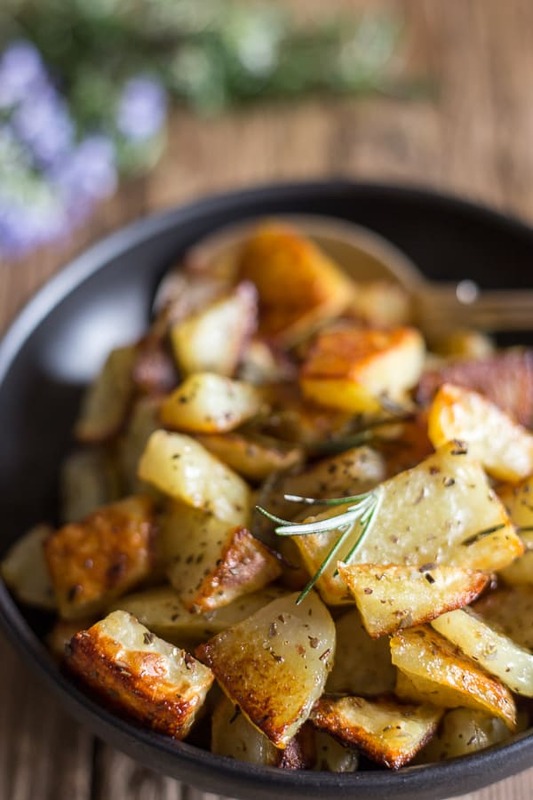 But these Roasted Potatoes with Rosemary have to be one of the best if not the best way to eat potatoes. Cut and rinse the Potatoes. Drain well and towel dry the potatoes. You want as much moisture removed as possible. Place the cut up potatoes, the spices and olive oil in a large bowl and combine well. 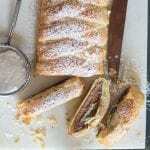 Place in a large baking pan and sprinkle with a little more oregano and salt. 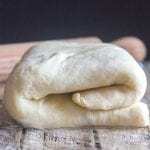 Bake for approximately 45-60 minutes or until browned and slightly crispy. Turn a couple of times with a spatula while baking. I think one of the main reasons that these potatoes always turn out so good is because I towel dry them. Because the secret is to remove as much moisture as possible before baking. Baked with rosemary, oregano and olive oil, they’re light, crunchy and so flavourful. These potatoes are great paired with Fish, Chicken, Beef or Pork. The perfect healthier way to eat potatoes. The whole family will love them and perfect for special occasions too. Buon appetito! 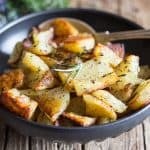 Other Delicious Potato Recipes you may enjoy! 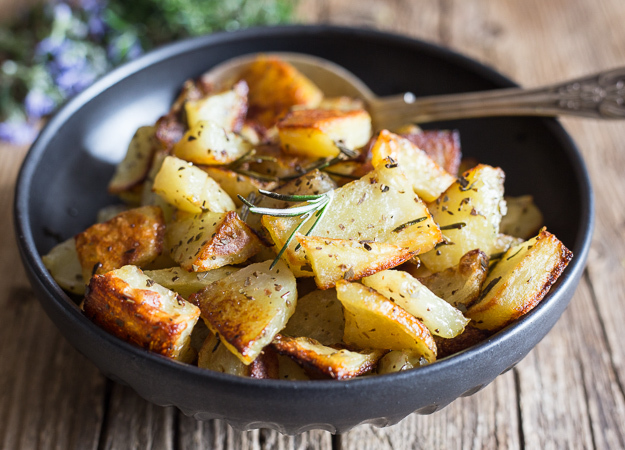 Rosemary Roasted Potatoes are a delicious and easy side dish. The perfect accompaniment for any main course, meat, fish or chicken. Cut and rinse the potatoes. Dry the potatoes with a clean towel. 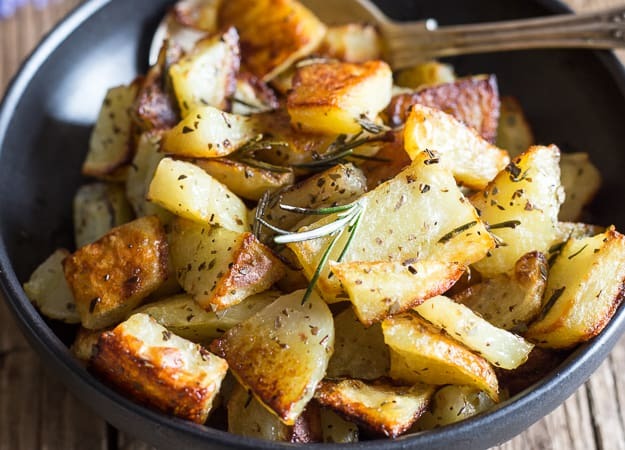 In a large bowl mix together, the towel dried potatoes, rosemary leaves, oregano, salt and olive oil then pour into a large baking pan (use a large baking pan so that the potatoes have room) and sprinkle with another 1/2 - 1 teaspoon (1/2-1 gram) of oregano and 1/4-1/2 teaspoon (1 1/2-3 grams) salt. 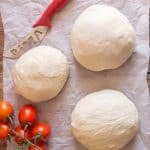 Bake in pre-heated oven for approximately 45-60 minutes. Flip the potatoes with a spatula a couple of times while baking. I love roasted potatoes! 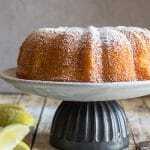 So simple, flavorful, and delicious!! Our spuds are ready in the garden. This looks so easy and delicious! I can’t wait to give it a try! I am just like you. I have a huge love for Carbs. I never go for sweets. Instead, I go for pastas, potatoes, rice and cheese. This is a recipe that is right up my alley. I must try it.